Witt Construction President John Witt and his daughter, Aspen, have been on the road on your behalf again. In December, John visited Texas to look at the “wireless world” at the TechHome Builder Show. 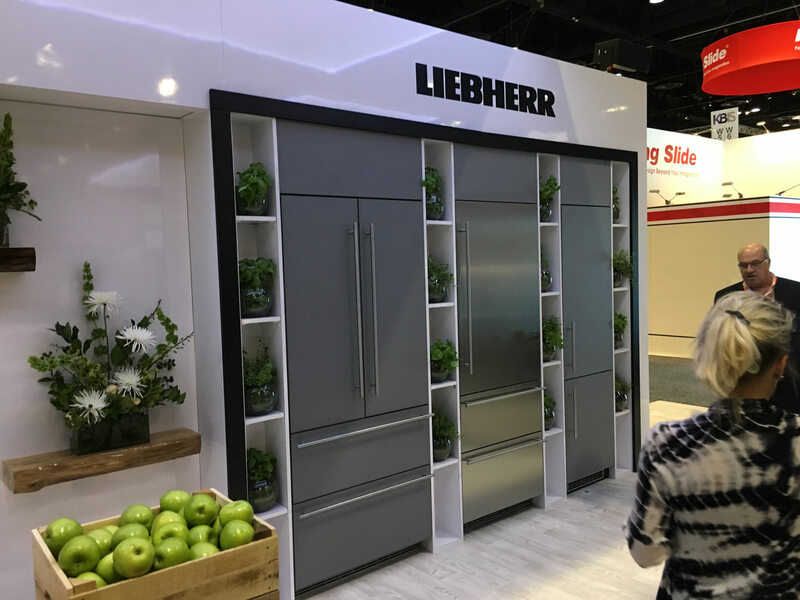 Then, last month, on the way back from their spectacular ski trip to British Columbia, John and Aspen flew to the opposite climate: Orlando, Fla., to the National Association of Home Builders International Builders Show. 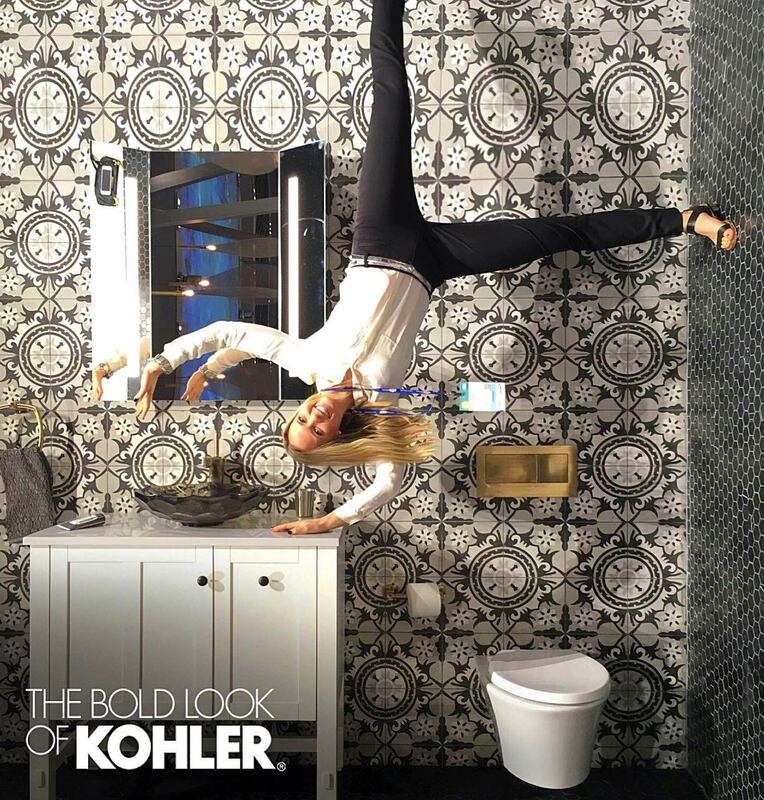 The events showcase what’s new in the building world – from software to faucets. John reports that the “smart house” with its innovative sensors is the headliner for now and the foreseeable future. He says the 21st-century sensors track “how you live in your home” and can anticipate your needs. Kohler was showcasing many of the new products it has to offer, which Aspen really enjoyed. 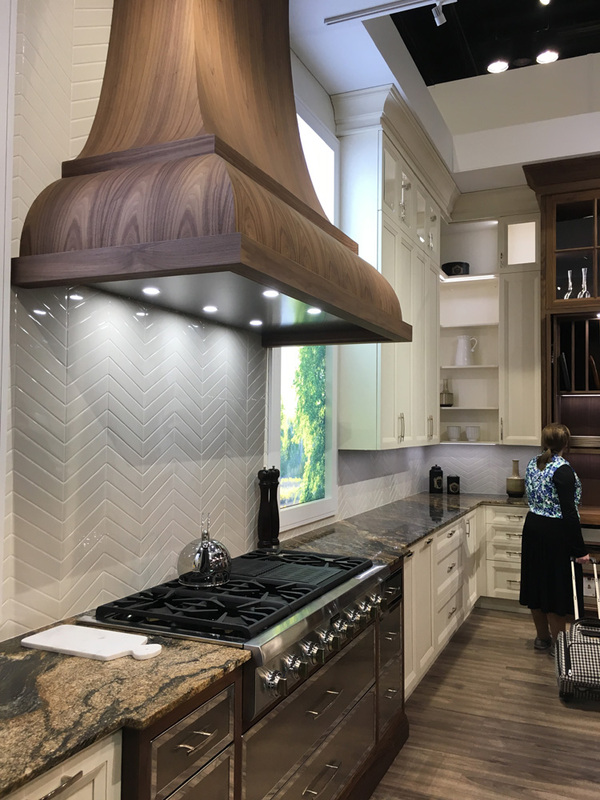 Witt Construction will be offering some of these high-tech features in homes now for clients interested in integrating the advances in their own home. In fact, some Witt homes already have had the wireless thermostat and light controls, or doorbell security cameras installed. John expects more and more of these requests and is enthusiastic about bringing the tech revolution to the region. John says these builders’ events are great for continued learning on topics such as home plans, construction management, software and land use and brainstorming. Aspen agreed and learned that most people don’t know what they want until you show them, so it’s important to really get to know your clients. Along with seeing what is new on the market for home building, the trip was very educational for John and Aspen. They attended seminars that were directed toward marketing and customer service. “Maintaining conversation with people who may not even be clients is still extremely important,” said Aspen.